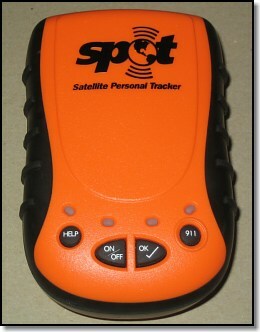 SPOT Tracker - Very Affordable! 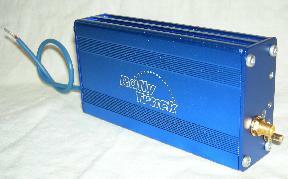 RallyTrack.com has a comprehensive satellite and internet based communication solution for off-highway special events. RallyTrack.com vehicle tracking services allow crew, family, friends, and sponsors to view the progress of a race vehicle live on the internet. 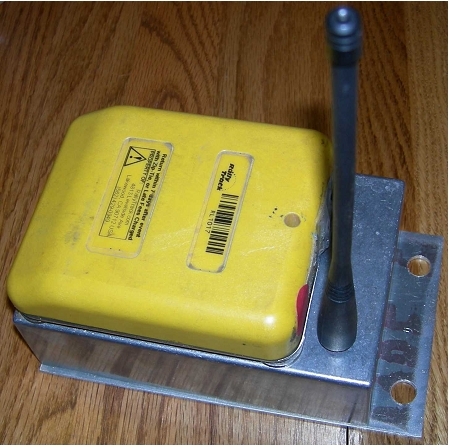 Optionally, support vehicles may acquire a 2-way satellite modem to receive automatic position reports of other vehicles and use very affordable text messaging to communicate with each other. Additional benefits include race vehicle initiated alerts for crew assist or urgent help requests to the race organizer. Satellite internet service is also available for your team semi, trailer, motorhome, or other vehicle.